You were born a Champion, and your birth certificate gives you the absolutely right to live a Champion life! 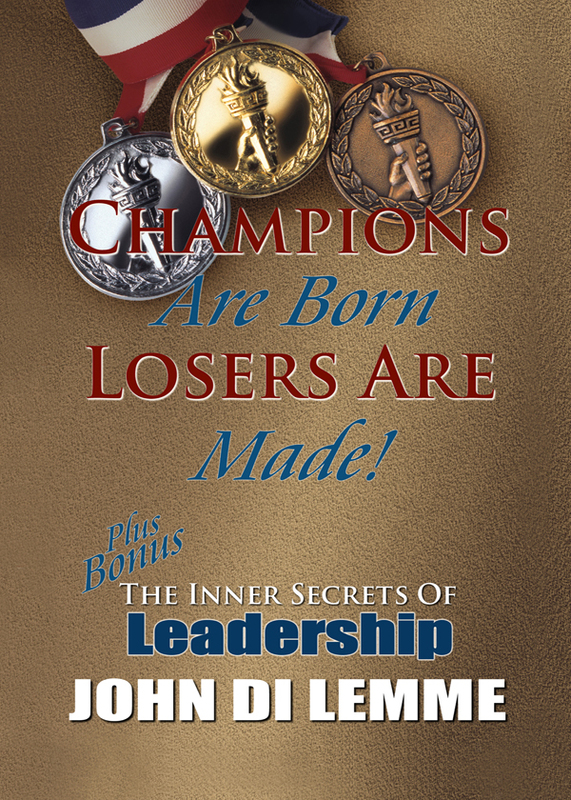 In this book, John Di Lemme reveals how to rip off the label that society put on you and live the Champion life that you deserve. John takes you step by step on how you can regain your Champion mindset and change your life forever. You can purchase the book online from Smashwords in multiple eBook formats at https://www.smashwords.com/books/view/157398.